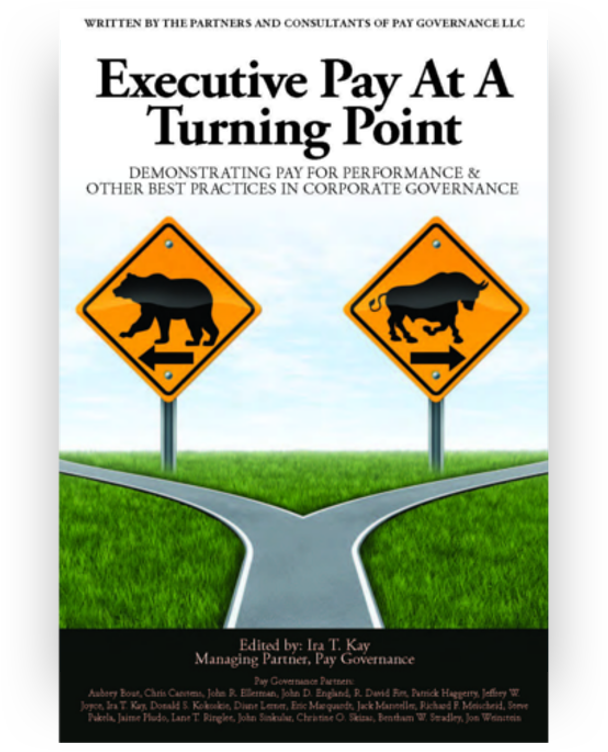 About Pay Governance LLC is an independent consulting firm focused on delivering advisory services to compensation committees. The consultancy also advises the management of companies in situations in which the firm does not serve as the independent committee advisor. 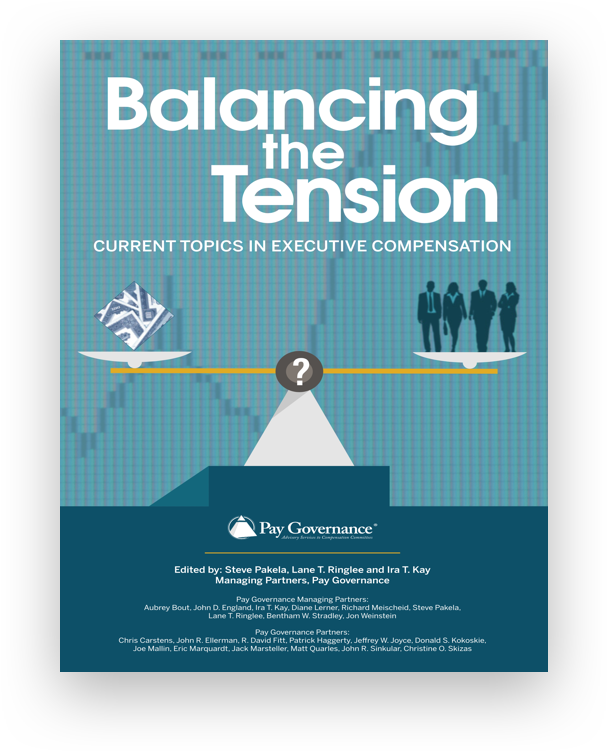 With a staff of 50 consultants, Pay Governance has locations throughout the United States in locations such as New York, Boston, Detroit, Philadelphia, Pittsburgh, Chicago, St. Louis, Dallas, Cleveland, San Francisco and Los Angeles. About Pay Governance Japan is an independent and partner-managed, management consulting company based in Nihon Bldg. 10F, 2-6-2, Otemachi, Chiyoda-ku, Tokyo, Japan 100-0004. About Pay Governance Korea is an independent and partner-managed, management consulting company based in #613 & 614, 6th FL, A-Dong, SamWhan Hipex, Pangyo Techno Valley, Pangyo Yeog Ro 240, Bundang Gu, Seongnam City, Gyeonggi Do, 463-400, KOREA.